Planning your wedding? If so, by now you will have figured out that doing so is far from easy. Or cheap. There are 101 (or more) details to consider. Venues, dresses, guests, how to feed (and water) your guests. Who to invite in the first place. The list goes on and on. 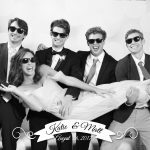 By including a classic photobooth as a part of your wedding you’ll be offering your guests the chance to make some history of their own. And for you as well. 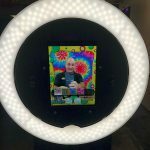 Can you imagine how cool it will be to take those photobooth strips out of your purse or wallet in forty years time to show them to your grandkids? Every wedding plan includes wedding favors to be given out to the guests before they head home. But do you really want to settle for matchbooks, bubbles or scented candles? Years of experience in the wedding business has taught us that those kinds of things either get lost on the way home, accidentally left behind or left at the back of a kitchen drawer from day one. Photostrips from a wedding photobooth are very different though. They are taken home, cherished and pinned on a fridge, or an office noticeboard. They are added to a photo album and/or scanned and shared far and wide on social media. They are wedding favors that are truly loved and appreciated and you can’t get much better than that can you? It’s the very rare wedding where you’ll find all the guests know one another, so sometimes interactions can get a little frosty. A photobooth is a great icebreaker however, as it’s hard to remain strangers when everyone is posing up a storm with all kinds of silly props and poses and having so much fun. Decided that kids are going to be on your guest list? A photobooth can help there too. Kids are drawn to them likes moths to a flame and any photobooth service worthy of being a supplier for weddings will be only too happy to entertain the kids while parents get to catch up with friends and family and have a little grown-up time on their own. 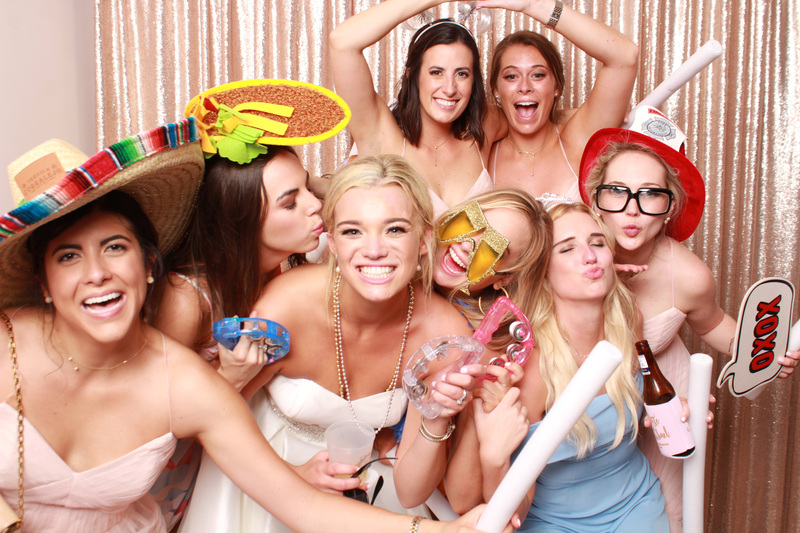 Ready to learn more about adding a photobooth to your big day? Learn more here or just contact us right now, we’ll be happy to answer all of your questions.